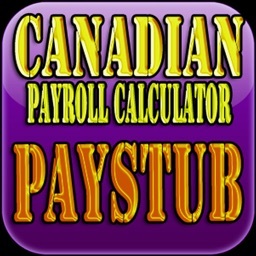 Welcome to my Paystub calculator. 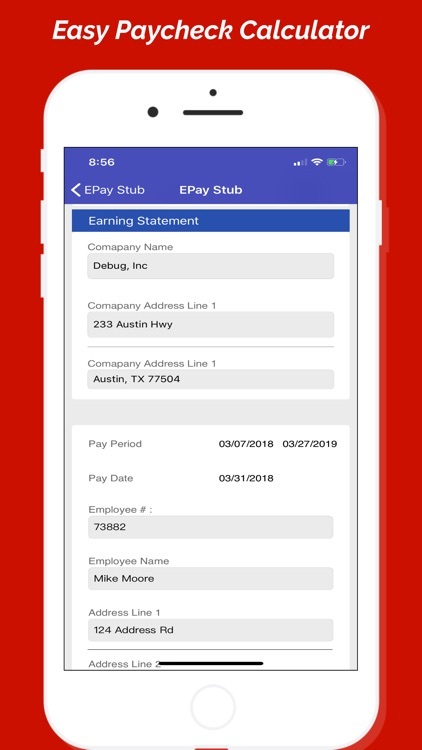 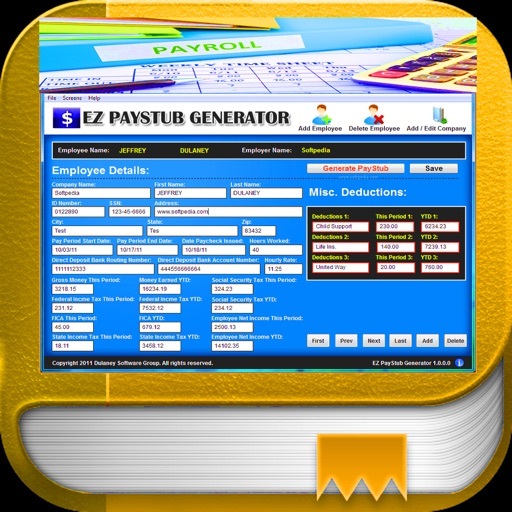 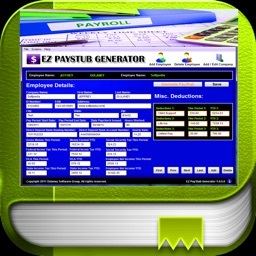 Simply put, a pay stub is a paper we keep after cashing our payroll checks. 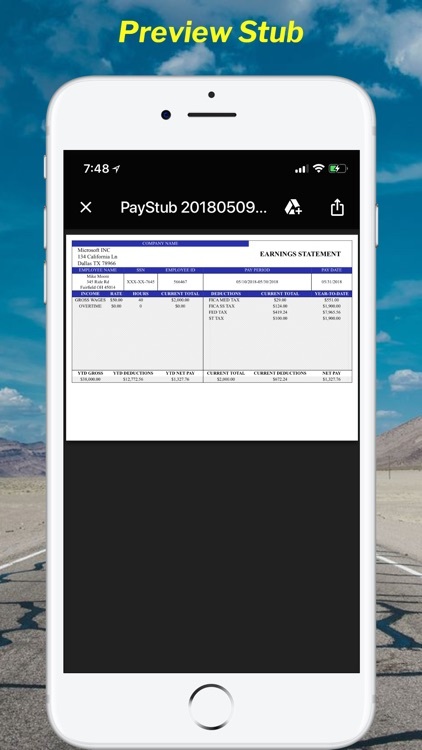 Not only does a pay stub serve as proof of income, it also helps you keep track of salary information, taxes paid, overtime pay and more. 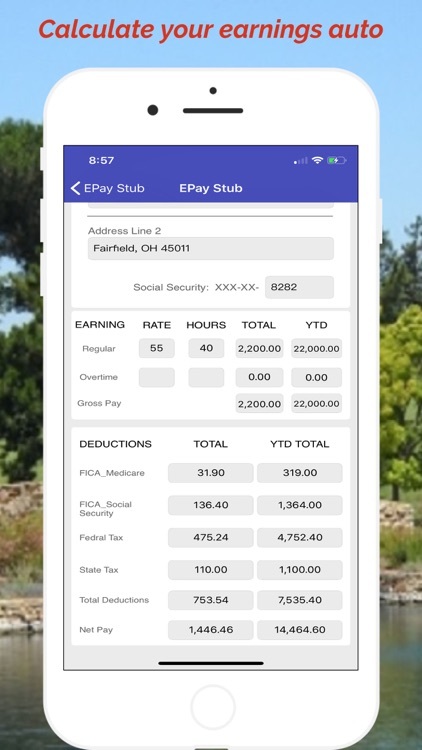 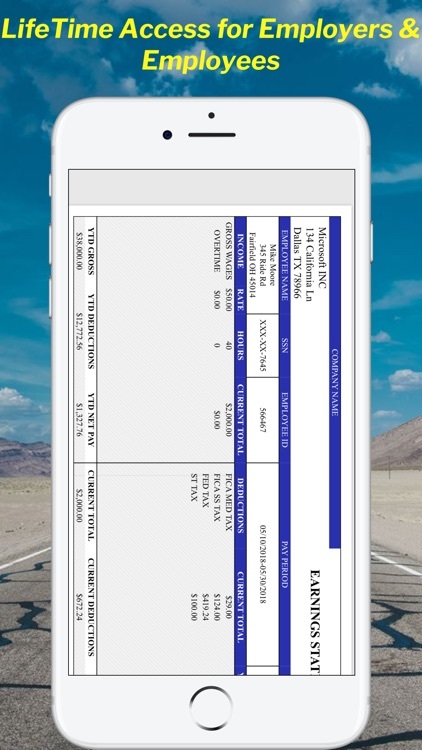 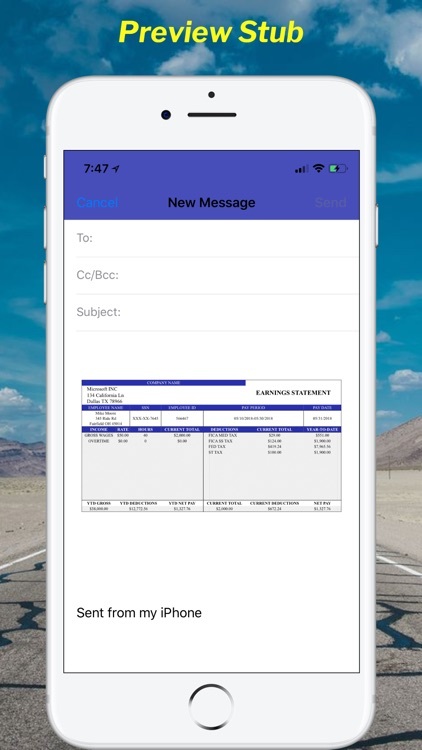 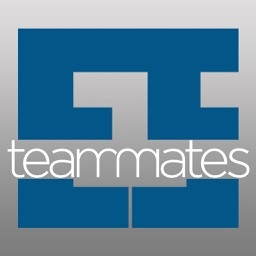 Real Check Stubs are delivered to your phone or device instantly for immediate printing. 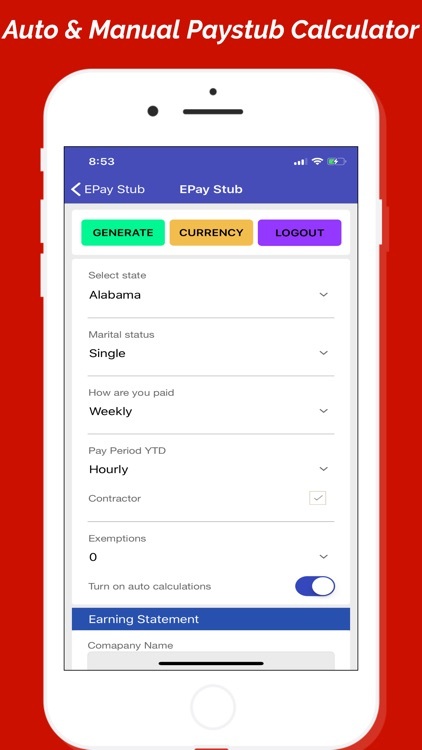 This App is for any Country. 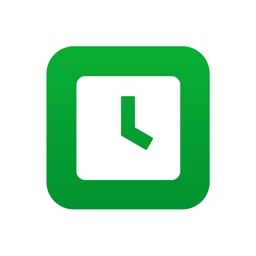 Don’t forget to leave us feedback.